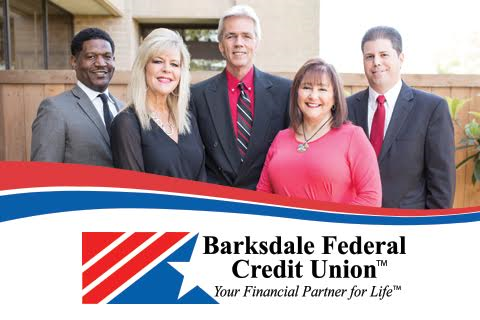 With a history of integrity & quality, Barksdale Federal is the place for you. We help you build a foundation with the right tools and services. Our Mortgage Loan Officers will help guide you through the process of selecting the right mortgage solution to meet your specific needs. Visit www.bfcu.org to learn more about our products and services. Or contact a mortgage loan officer today!